A marketing campaign to the value of US$10.1m held over the next four years has been approved for global Intellectual Property (IP) commercialisation company, Proprietary Variety Management (PVM). PVM will develop the Cosmic Crisp brand – a private variety that Washington State University (WSU) has been developing. Showcased to the trade at Asia Fruit Logistica in 2018, the variety will be coming into commercial production volumes in Washington this year, and with production expected to increase up quickly, WSU recognises the need for a strong marketing campaign. 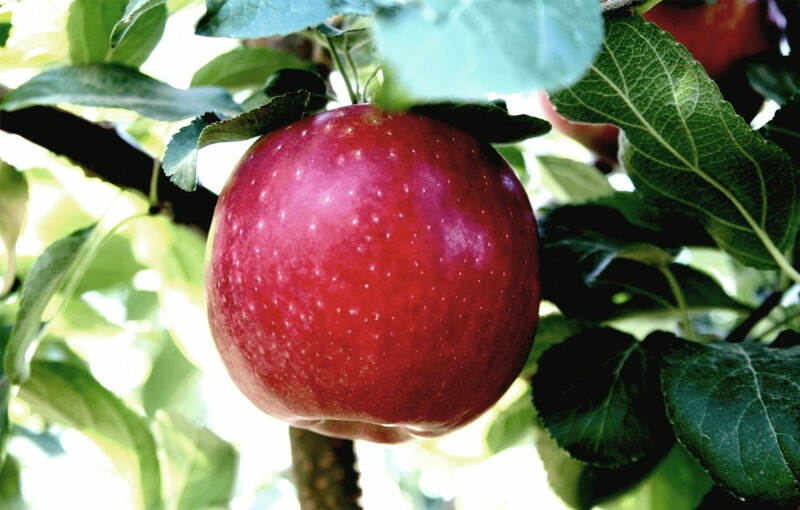 Scot Hulbert, interim associate dean of the college of agricultural, human and natural resources sciences at WSU said there are around 6,000 acres (2,430ha) of the apple currently grown in Washington. This season, Hubert predicts the orchards will produce around 200,000 cartons (18kg) – but with another 3-5m trees likely to be planted this year and orchards coming into maturity, that number is expected to skyrocket to around 2m boxes by 2021 and 5m by 2022. Funding for the marketing programme will be trickled through as a levy taken at 4.75 per cent of the total apple sales from licensed growers. Hulbert said the Cosmic Crisp apple differs from others due to its long and stable shelf life which maintains the variety’s taste and texture for an entire year in storage. “The marketing campaign is all about the success of the apple coming out and having the consumers want to try it,” said Hulbert. The Daily Evergreen, WSU’s student newspaper reported that WSU currently has received US$4m in royalty revenue to begin the campaign. PVM will organise the production of nursery stock and sales of apples to licensed growers.